Some key themes of the conference this year included tackling economic and environmental sustainability, while a particular interest of ours was utilising existing equipment and processes more intelligently by exploiting advances in rapid data reporting and analysis. Genesis Petroleum Technologies would like to thank SPE, supporting organisers and sponsors, and all attendees big and small for making ATCE 2017 a fantastic experience, and well worth the trip from Perth, Western Australia! 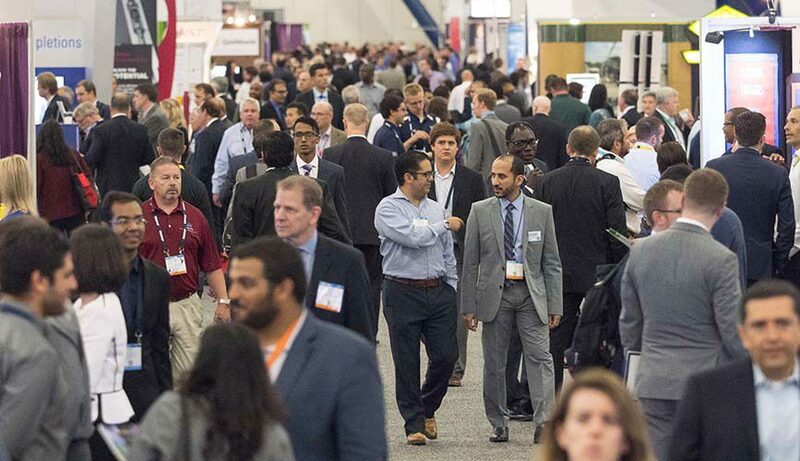 ATCE is SPE’s annual meeting of members and features ground breaking papers and special technical events designed to accelerate the application of innovations in every technical discipline. Attendees come from around the world to ATCE to keep up with the latest technologies, industry best practices, and new product launches.